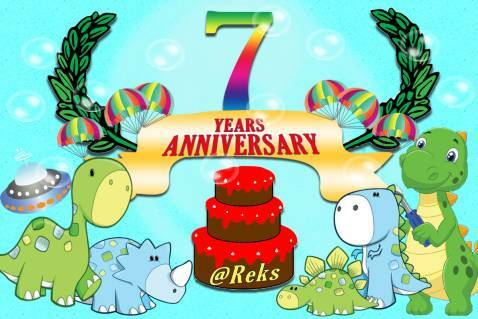 @Reks is marking 7 years since the first app launch in iTunes on November 3rd, 2017. 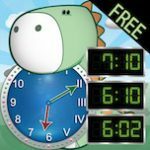 The first app Tick Tock Clock Learn How to Tell Time was released in iTunes on November 3rd, 2010. It is a paid app with no advertisements and no in-app purchases. In these 7 years, there have been 9 updates and the 10th update is on its way. 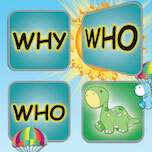 So far it has had some 90k downloads with lots of educational purchases. 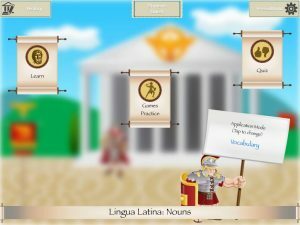 The second launched app was Build A Word Easy Spelling with some 50k downloads. The majority of downloads have been bulk educational purchases. Both apps have withstood myriads of iTunes changes and market fluctuations over the course of seven years. 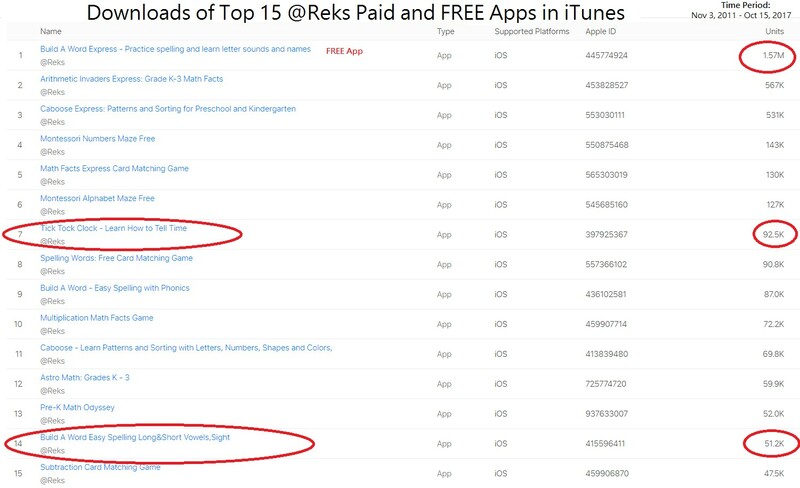 The table below shows downloads of the top 15 @Reks educational apps in iTunes. 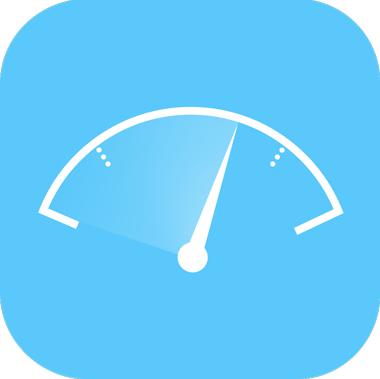 The most downloaded app is a free app with over 1.5 M downloads. 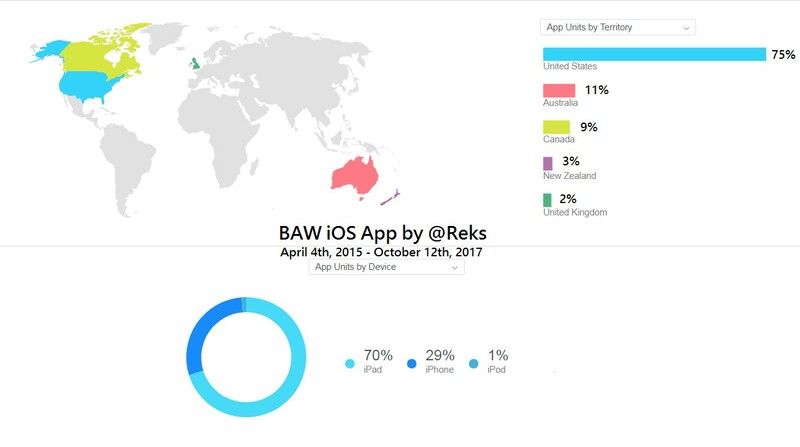 All the statistics about @Reks apps in iTunes was taken from Apple App Analytics that lets developers measure user engagement, marketing campaigns, and monetization for iOS apps. 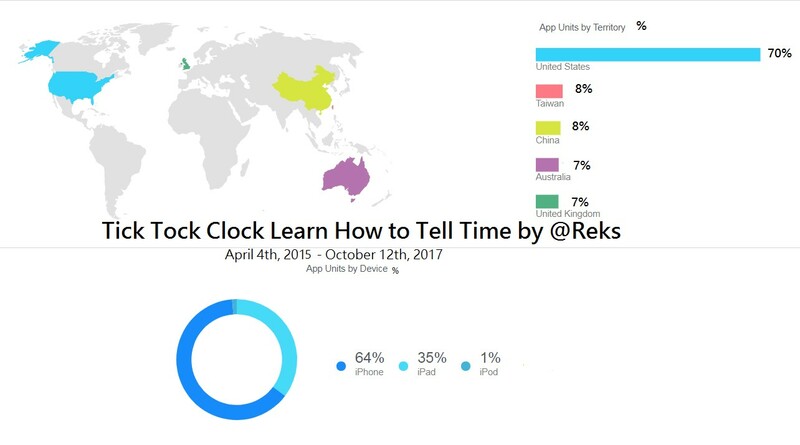 According to Apple App Analytics, Tick Tock Clock Learn How to Tell Time has had 64% downloads on iPhone, 35% downloads on iPad, and 1% on iPod. However, the percentage of sessions by device shows that the app was mostly used on iPad, probably at schools: 74% on iPad, 24% on iPhone, 2% on iPod. Furthermore, according to this source 57% of downloads came from the United States of America as can be seen on the graph above. The source of downloads were mostly from a web referrer (32%). App Store browsing brought 26% of downloads, while App Referrer brought 25% of downloads. App Store Search brought only 17% of downloads. This means, that the 32% of users (educators, parents) surfed the Internet first, and then downloaded the app. Or, maybe they just followed an advice or an app review on a web page to download the app. At the same time, 26% of people decided to download the app after browsing the App Store, and 25% of people downloaded Tick Tock Clock Learn How to Tell Time because they saw it in another app. Finally, 17% of users downloaded the app after an App Store Search using key words or the name of the app (word of mouth, perhaps). 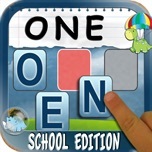 The most popular paid app is Build A Word Easy Spelling with some 50k downloads. The majority of downloads are bulk educational purchases. The best proof for this are the downloads per device that show 70% of iPad downloads. 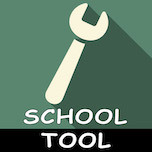 It is assumed that mostly U.S. schools download this app since 75% of downloads came from the United States of America. See the statistics from Apple App Analytics below. Also, the session statistics (use of the app per day over the seven years) shows that the app was much less used over the breaks (summer and winter breaks). Check the graph below for session statistics. 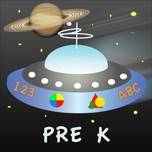 The most downloaded @Reks app is Build A Word Express – Practice spelling and learn letter sounds and names with over 1.5 million downloads. 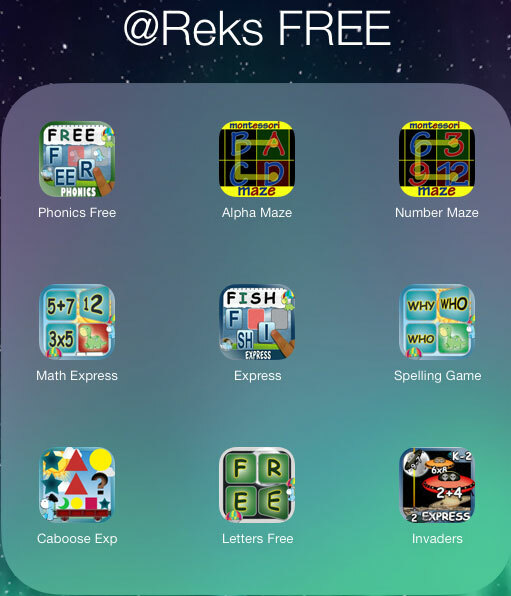 It is a FREE app with in-app purchases and ads. 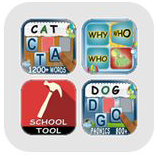 Surprisingly, this apps is also used by schools although it was originally created as a sample app for paid spelling app Build A Word Easy Spelling and later for a much better version of the same spelling app Classroom Spelling which has more features than the previous two. 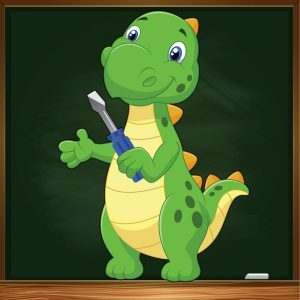 From time to time we get e-mails from schools asking us how to make in-app purchases through educational app purchase program. 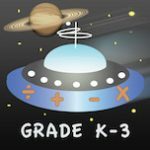 Unfortunately, we have not figured out a way to let iTunes moderators, and schools know that there is a betters and kids safer spelling app version – Classroom Spelling. Overall, the trend in iTunes has shown that downloads of paid apps has reduced over time. At the same time the downloads of free apps has increased over time as can be seen by the graphs below. App Developers’ main struggle in AppStore is making their app VISIBLE. But, how does one achieve his app to be visible in the AppStore? The criteria Apple uses to place an app on the list of the first 100 or 200 apps is not made public. 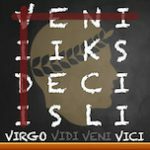 Do the right key words help app’s placement? Or does the right name of the app help? Maybe good reviews? Or does the number of reviews (any reviews) help with app’s placement in the AppStore? Is it getting a lot of downloads that makes an app visible? But, how do you get a lot of downloads if the app is invisible in iTunes? Or is it knowing the right people in iTunes who would push your app? Or is it just pure luck when an app attracts a moderator in AppStore who places the app in the first 25 apps? According to the statistics there are some 3 million apps in the AppStore which makes attracting the moderator and winning a lottery almost equally possible?! AppStore has changed its algorithm over time as to which apps get to be in the top 100 or 200 apps. Even when the user types in a key word in AppStore, one never knows whether the list of hundreds and hundreds of apps is in a random order or not. It seems that although Apple sold fewer iDevices in 2011 than today, the apps (or should I say educational apps) were selling better in the past than they are today. Also, free apps are being downloaded more these days than before. It is quite possible that an average family today in the U.S.A. owns more than one iDevice so the number of devices has no role in the app sale, at least in the educational app sales. The question still remains: Why are FREE apps more appealing now than seven years ago? Did Apple change its business policy focusing on FREE apps? Why free apps? Are they giving up revenue of app sales? The FREE apps are not just free. They come with in-app purchase and/or ads. Over time, we have not seen that in-app purchase substituted the revenue of actual app sales. This leads us to the conclusion that Apple did not focus on in-app purchase, or even if they did at one point, they gave up on it eventually. What is happening with ads in apps should be an attention getter?! But, this cannot be implemented into educational apps for children. If an independent developer tried to release in iTunes an educational app for children with in-app purchases and ads, Apple would not allow it. More specifically, Apple would not release an app in the Category For Children if the app contained ads.Of course, this does not mean that such apps are impossible to find in the AppStore. 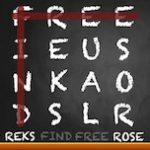 @Reks cares about users and their online safety. For this reason, @Reks educational apps follow the rules and regulations set up by Apple. 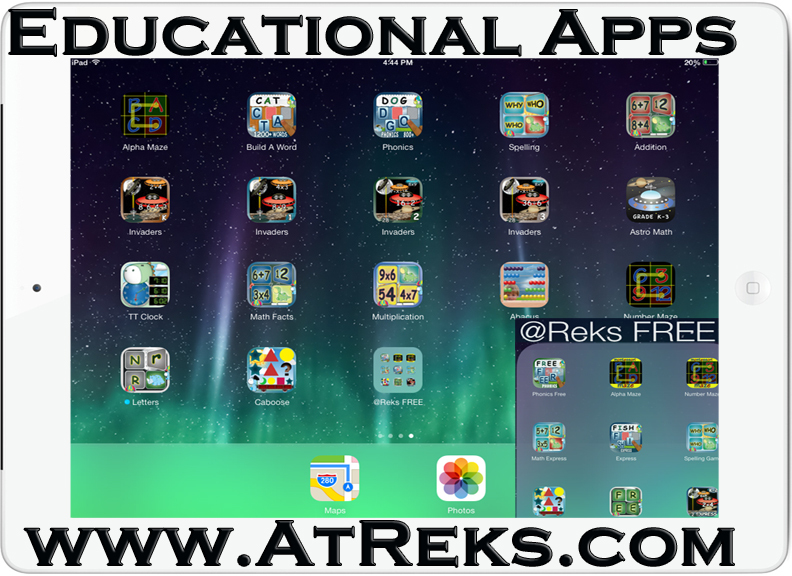 Today @Reks has over 44 iOS educational apps. The number of apps is still growing. There have been a little over 4.1 million downloads both paid and free. Special pride take bulk educational purchases made worldwide.